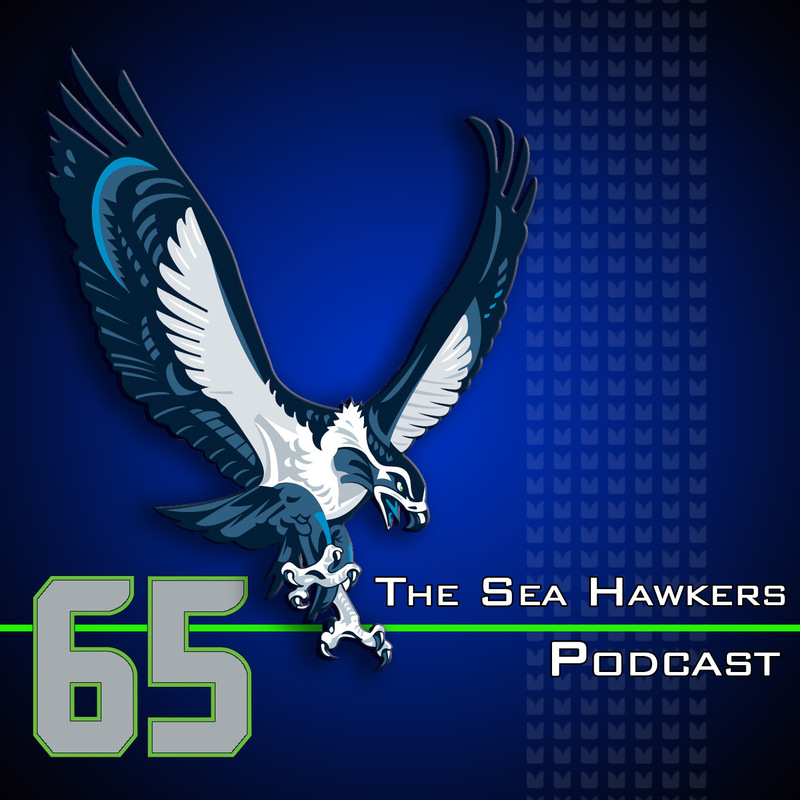 We talk some of the latest free agency news and get into who might earn a spot on the Seahawks 40th anniversary team five years after the 35th anniversary team was announces. Brandan reminds everyone that the potential is out there for a 45th anniversary team and how we want to avoid naming the next John Carlson to the team. The last time TD was on the podcast, right after the Seahawks NFC Championship victory, he was adamant he was not a Seahawks fan. Then last week on the Dave Dameshek Football Program, Around the NFL and Move the Sticks podcasts we hear that he's officially declared his Seattle fandom. We ask him what changed over the last few weeks and what role (if any) this podcast played in his decision. We take a call and read emails before getting into Adam's do better directed at most of the NFL for not giving Tim Tebow a chance and Brandan blasts reports that Tebow was denied an invite to the veteran combine. Better at life nods go to retired 49ers linebacker Chris Boreland and Brandan gives the honor to Jimmy Graham and the Whodat Princess.